t with a pure pursuit controller, achieving less then 5 pixel on cross track error. 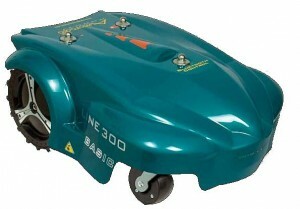 Experiments are reported for Ambrogio, a two-wheel differentially-driven mobile robot provided by Zucchetti Centro Sistemi. Note: all the videos are recorded in realtime. Main work of Iacopo Masi. Joint work with Federico Pernici.